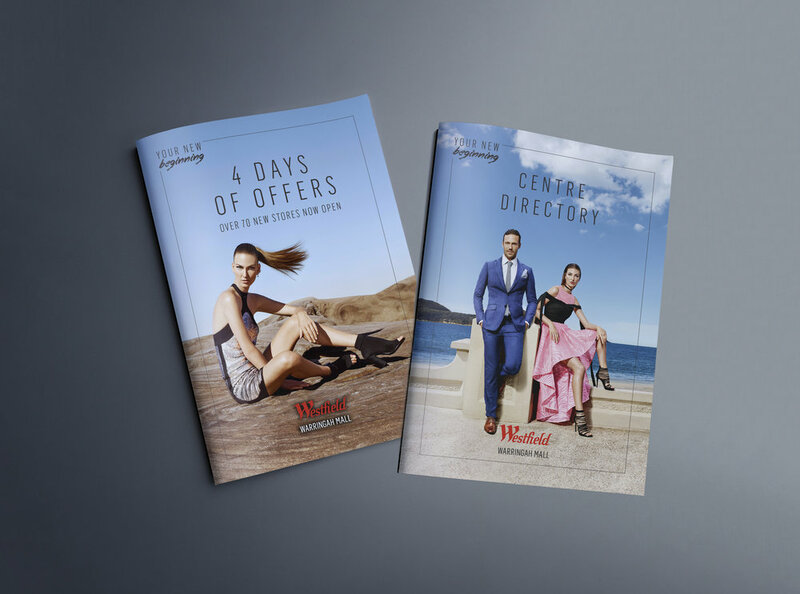 In November 2016, Westfield re-launched one of their centres as a fashion destination in Sydney’s north. 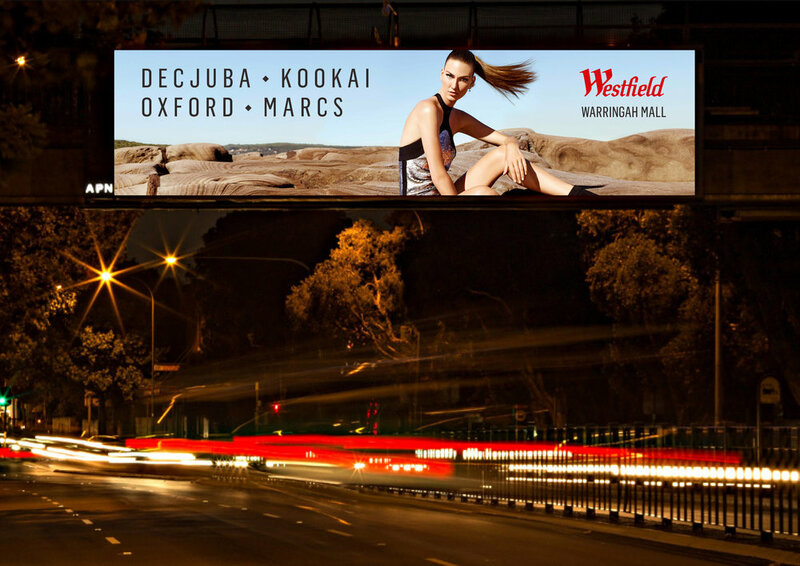 With more than 70 new fashion retailers (including a brand new Australian-first concept store from Myer and popular international retailers such as H&M and Sephora), we needed the shoppers to see Westfield Warringah Mall under a new light – as a place where they could access premium fashion products without leaving their doorstep. We collaborated with a fashion stylist and a model who are recognised in the trade area to capture strong and bold high fashion images. These showcased the retailers’ products in premium light and elevated perception of the centre’s offerings. Working with the local talent and iconic locations known to the community got us talking in the media. We’ve hit over 3 million PR reach – not bad for a trade area with population just over 260,000! With most of the retailers exceeding their sales budget on the launch day, some of the key highlights included one of the retailers having 400 customers waiting in the queue before the trade was due and another retailer saw their budget exceeding by +330%.